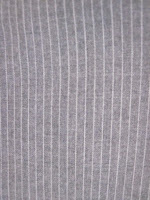 Polyester paisley who knew ? 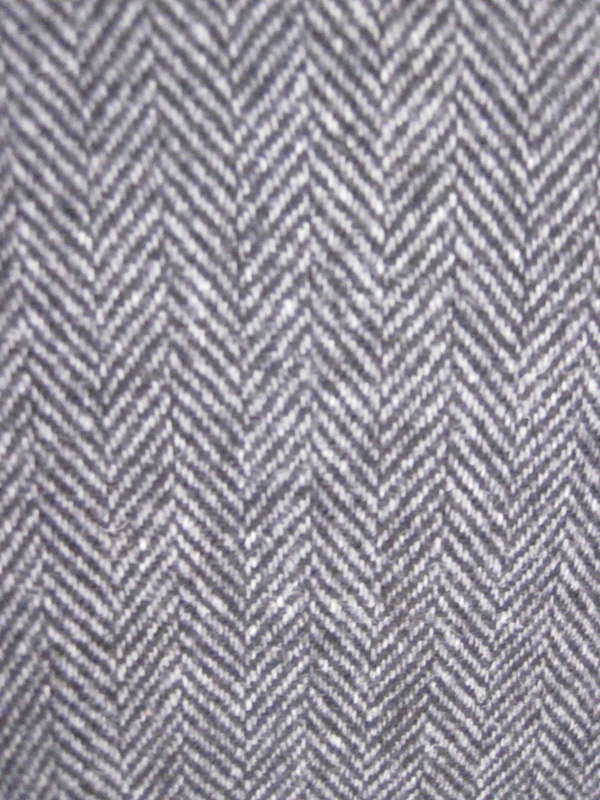 Excerpt from a two piece suit. 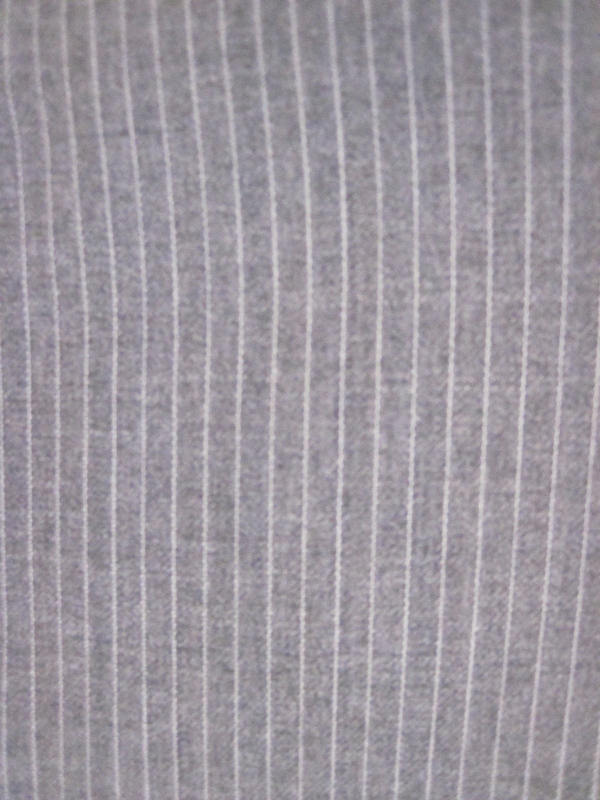 Fancy pinstripe from Men's Jacket that came with a waistcoat. 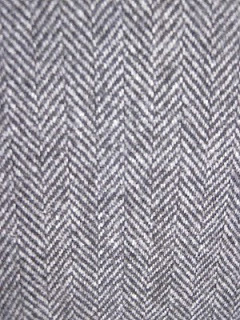 Gorgeous thick wool tweed from a suit jacket. And now for something else... alert cuteness heading your way. Farley playing with the small dog. No I haven't suddenly decided to use fur, this is Farley who we rescued about 2 months ago. He has been a huge distraction as he is like this huge teddy bear that you just can't help but cuddle. He has had to overcome a lot in his short life, having lived in a yard for two years with little attention and no one to care for his basic needs. The fact that he is such a docile and happy dog is a testament to his optimistic outlook. Who wouldn't be distracted by a huge teddy bear on legs ? So much to sew, sew little time !